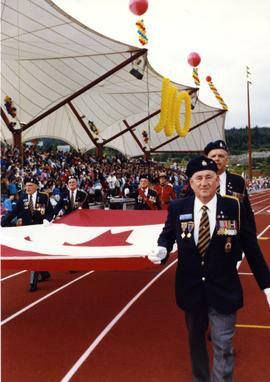 Craig Hodge began his career as a photojournalist in 1974 in Coquitlam at the Columbian Daily Newspaper, and when it went out of business in 1984, he helped to start the Tri-City News, where he worked until his retirement in 2011. 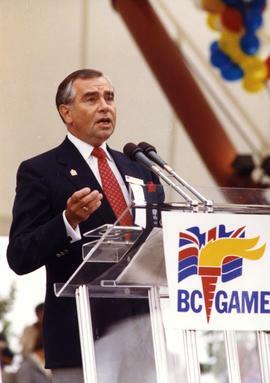 He was elected to Coquitlam City Council in 2012. 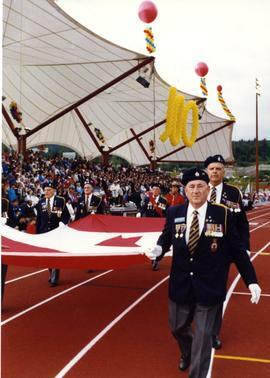 Records in the fonds were produced or accumulated by Craig Hodge and maintained by him until the point of transfer. 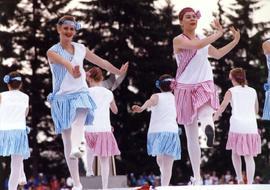 The fonds consists of photographs (prints and negatives), as well as textual material produced or accumulated by Craig Hodge as part of his various functions. 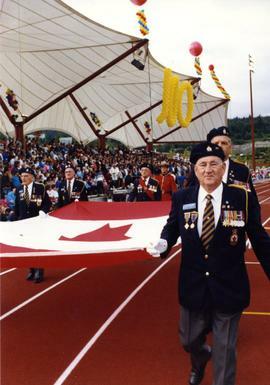 The fonds includes photographs and textual material accumulated as part of his duties on the Pioneer Tales Book Committee, which produced "Coquitlam 100 Years: Reflections of the Past" in 1991. 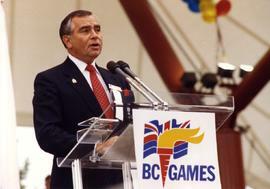 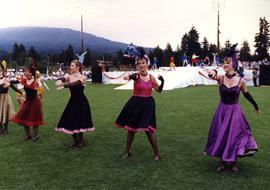 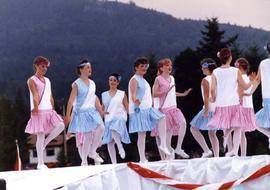 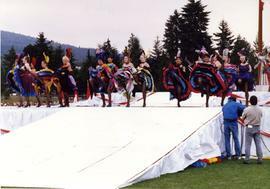 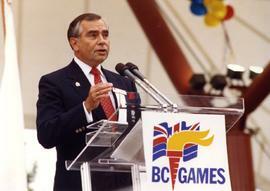 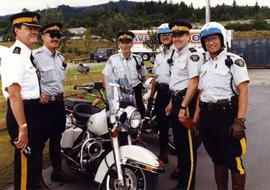 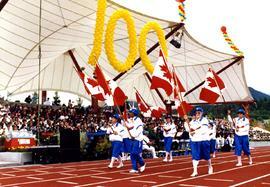 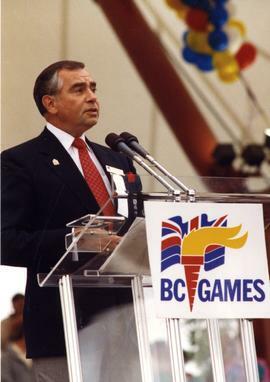 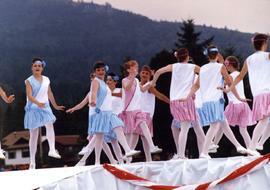 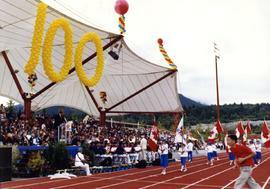 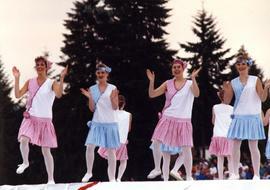 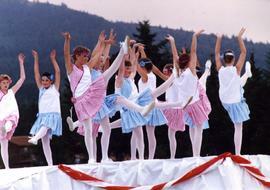 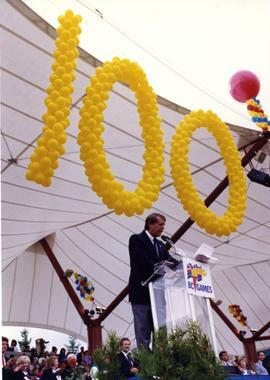 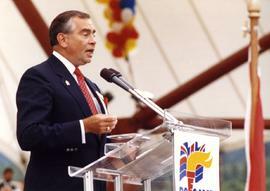 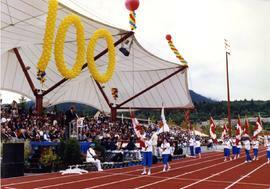 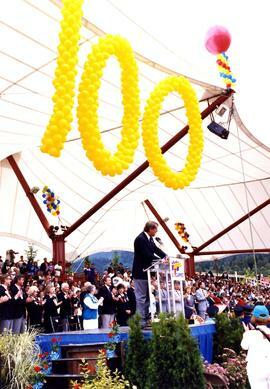 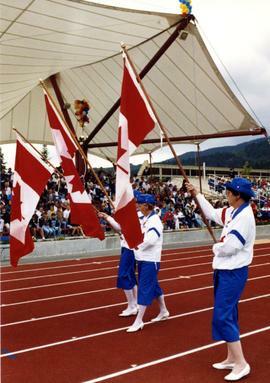 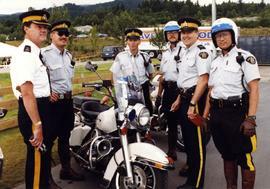 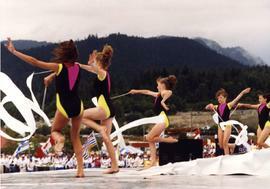 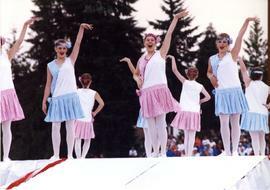 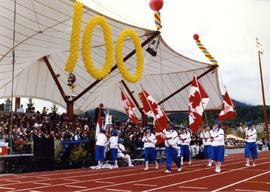 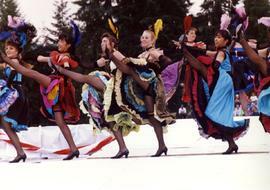 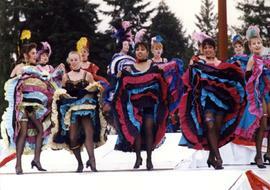 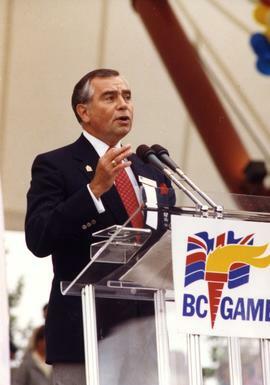 The fonds also includes photographs taken by Hodge during the opening ceremonies of the BC Summer Games in 1991.